Evan Felker is an American singer, songwriter and musician. Evan Felker is an American singer, songwriter, and musician who gained fame for being the lead singer of the country music group ‘Turnpike Troubadours’. Being inspired by music, Evan grew up listening to songs by Johnny Horton. He considers James McMurtry as the greatest songwriter of his generation. Most of his songs are fictional narratives featuring characters based on people and experiences he has encountered in his life. Some of the most popular songs of the band, performed by Felker are ‘East & Main’, ‘Gin, Smoke, Lies’, and ‘Old Time Feeling’. Evan even co-wrote a song with Rhett Miller for Miller’s album ‘Come As You Are’. The duo also performs together on music festivals without their individual bands. While there is no doubt about his caliber as a singer and musician, the same cannot be said about his personal life. He was in the news with reports of him cheating on his now ex-wife Staci and dating Miranda Lambert. 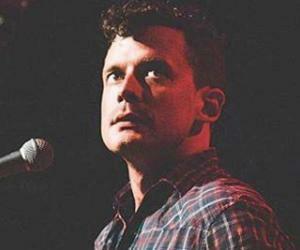 Evan Felker grew up in Okemah, Oklahoma, which has a strong country music environment. 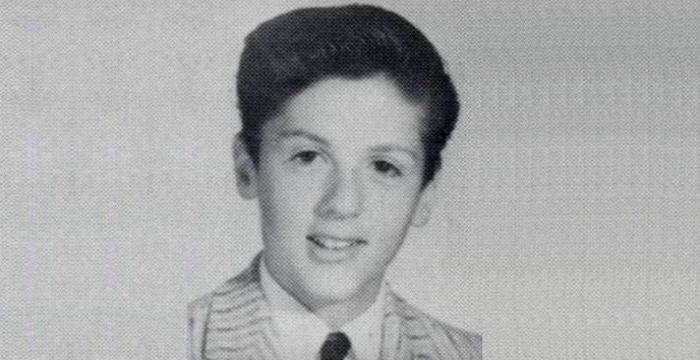 He picked up the guitar at a very young age and started singing when he was only fifteen years old. He always loved listening to story themed songs sung by Johnny Horton and written by Jimmy Driftwood, a history teacher. Songs like ‘The Battle of New Orleans’ and ‘Sink the Bismarck’ were two of his favorite songs. Storytelling through songs became his own distinct music style which can be seen in his compositions. At the age of twenty, he moved to Stillwater, Oklahoma to work. But the move turned to be a career changing one for Evan, as he got exposed to music by his idols like Cross Canadian Ragweed and Jason Boland. He also met guitarist Ryan Engleman around the same time and the two started singing acoustic songs together. In a matter of months bass player R.C. Edwards, drummer Giovanni ‘Nooch’ Carnuccio and fiddler Kyle Nix became part of the group. This led to the formation of the country music band ‘Turnpike Troubadours’ in 2005. With lead singer Evan in charge, the band released their first album ‘Bossier City’ on December 11, 2007. The album gained some attention and Felker was praised for his country vocal skills. The band has since released five more albums including, ‘Diamonds & Gasoline’ (August 31, 2010), ‘Goodbye Normal Street’ (May 8, 2012), ‘The Turnpike Troubadours’ (September 18, 2015), and ‘A Long Way from Your Heart’ (October 20, 2017). They also released two music videos ‘Gin, Smoke, Lies’ and ‘Down Here’, which received millions of views. 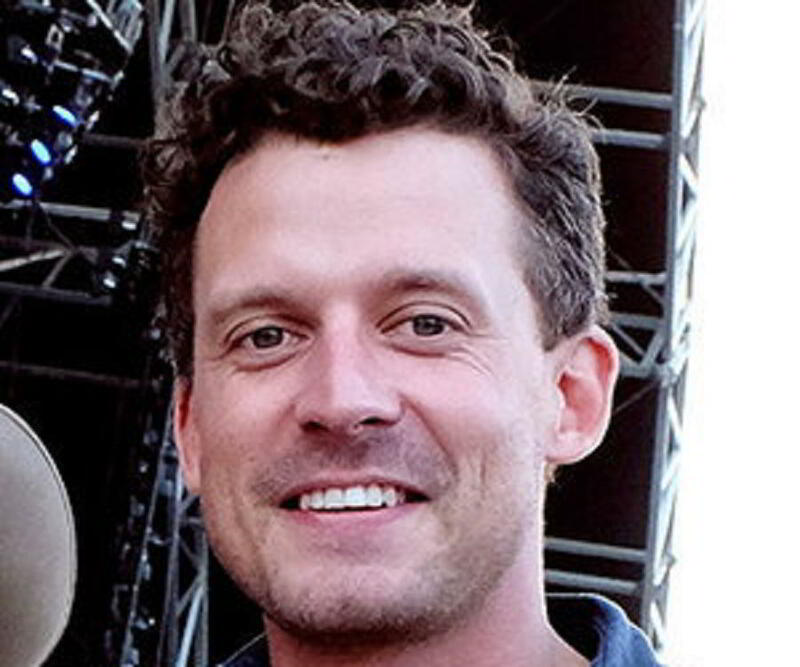 The success of the albums propelled the band and particularly lead singer Evan Felker to stardom and to be considered one of the best country artists of his generation. Musicians and scandal seem to run hand in hand. 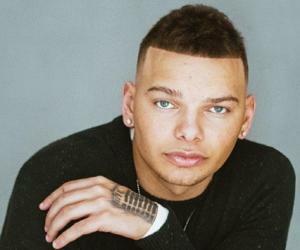 While Felker’s star power has grown substantially, 2018 found him getting embroiled in a romance scandal. In January 2018, he went on the “Livin’ Like Hippies Tour”, with Grammy-winning country artist Miranda Lambert. 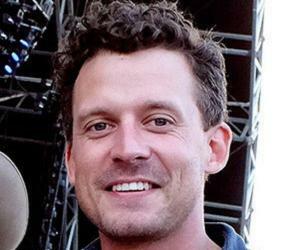 Evan Felker did not return to his wife Staci after the tour ended and stopped communicating with her. Rumors started spreading that Miranda and Evan had begun an under the radar relationship. 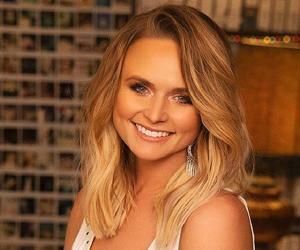 Miranda Lambert who was in a relationship with Anderson East at the same time refused to comment. But Evan blindsided his wife, Staci, by filing for divorce in February 2018. Staci accused Evan of cheating on her and abandoning her. Amidst the divorce proceedings, Miranda confirmed her break-up with Anderson in April. Felker admitted that his relationship with Lambert was the reason for his failed marriage. Subsequently, the new couple made their first public appearance together, holding hands in July 2018. Both of them were lambasted by the media, fans, and even ex-partners for cheating on each other’s partners. Evan Felker and Staci finalized their divorce in August 2018. Evan Felker was born on March 25, 1984, in Okemah, Oklahoma, to Vam Felker, a cowboy and Tane Felker, a healthcare professional. He has a younger sister named Cheyenne. He went to high school on Okemah and later trained as an electrician in some tech school. Evan got engaged to Staci Nelson, an accountant in November 2015. The couple eloped and got married in Barcelona, in November 2016. However, amidst reports of him cheating on Staci with Miranda Lambert, Felker and Staci got divorced on August 17, 2018. Evan is officially dating Miranda since 2018.